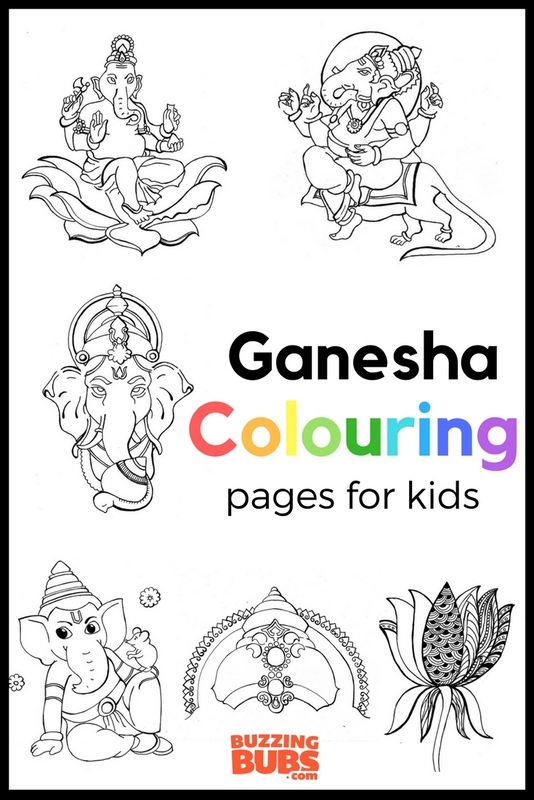 Each of these Ganesha colouring sheets will awe you and have you reaching for the paints, sketch pens and crayons right away. Don’t wait. 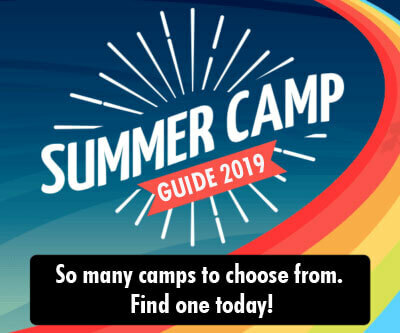 Download them today! Ganesha, the elephant God, is all set to arrive in our homes very soon. 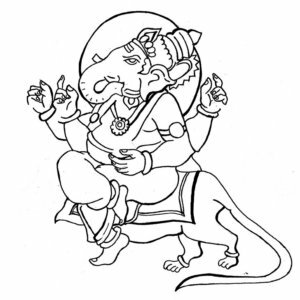 Why don’t we welcome Him with these absolutely delightful Ganesha colouring pages? 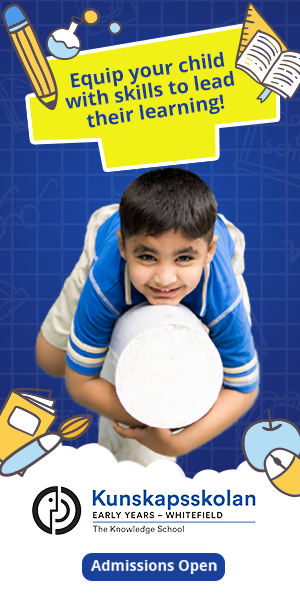 Kids can complete the missing sketches, colour in the pages according to their fancy and hang them up around the house for family and friends to see. 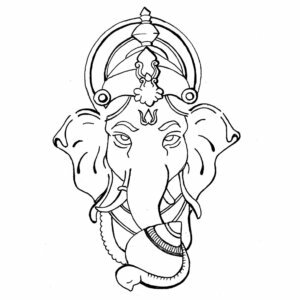 This gorgeous image of Ganesha would be perfect to hang on the front door. Decorate his crown with jewels and sequins. Also include some jewelry to add some glamour.Use your creativity and different colouring techniques to bring this to life. 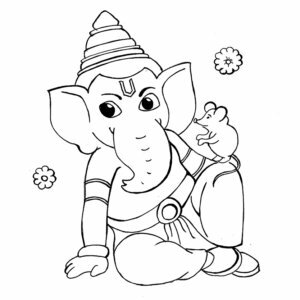 Without doubt, Ganesha is one of the cutest gods! Look at that mischievous twinkle and the way he sits with the mouse on his knee. Oh you’ll have fun with colouring this one! What’s missing? Can you tell? 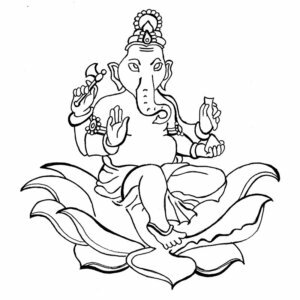 This picture shows Ganesha holding something in his four hands. No, wait! They’re empty! Do you know what he holds in each hand? Well, find out and draw them in your own style and complete the image. Finish up with a splash of paint. A god is incomplete without the majestic crown that sits elegantly on the top of his head. 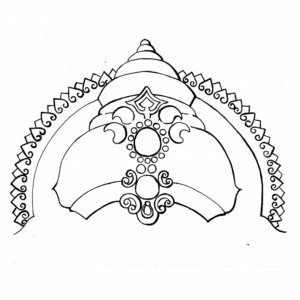 Awaken your dormant designer and sketch some diamonds, rubies and precious stones into the curves of the crown below. Make it worthy of Ganesha! See if you can use the brightest colours possible to bring life to this gorgeous Ganesha seated on a lotus. Pray to Him to bless you with the determination to succeed! We know there are some doodlers out there! This one’s especially for you. 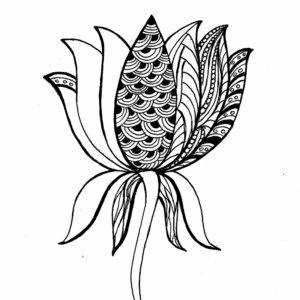 Complete the lotus with your Zentangle designs and colour away to bring out the unique beauty of this decorative lotus.